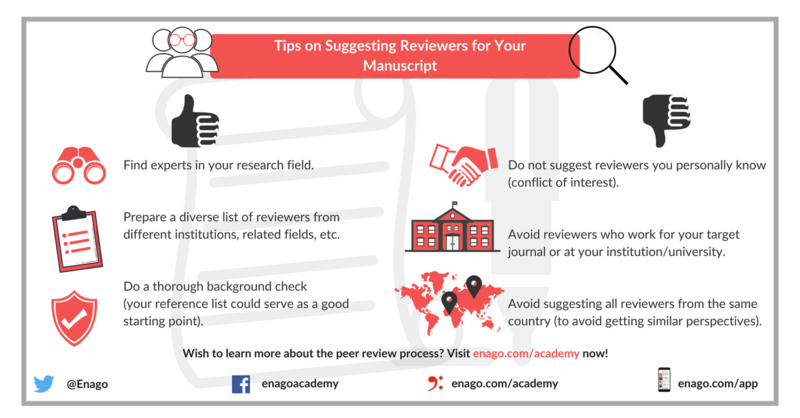 Has your journal asked you to suggest reviewers for your manuscript? Are you making right choices? 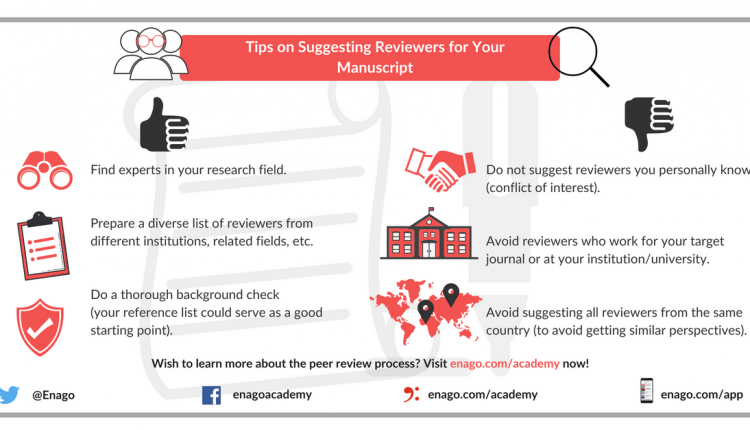 Follow these tips to make your peer review process constructive!